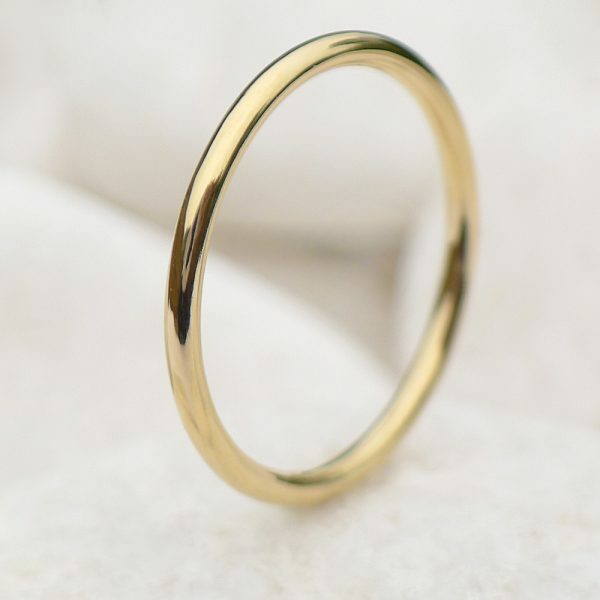 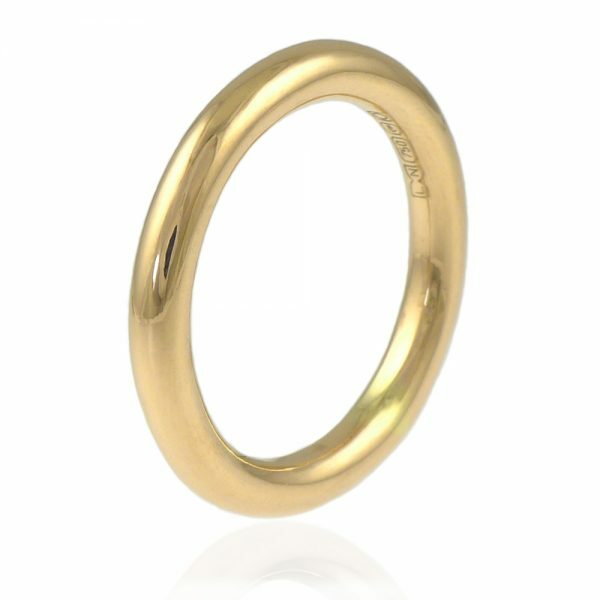 A halo wedding ring is a traditional slimline wedding ring design usually made in plain gold. 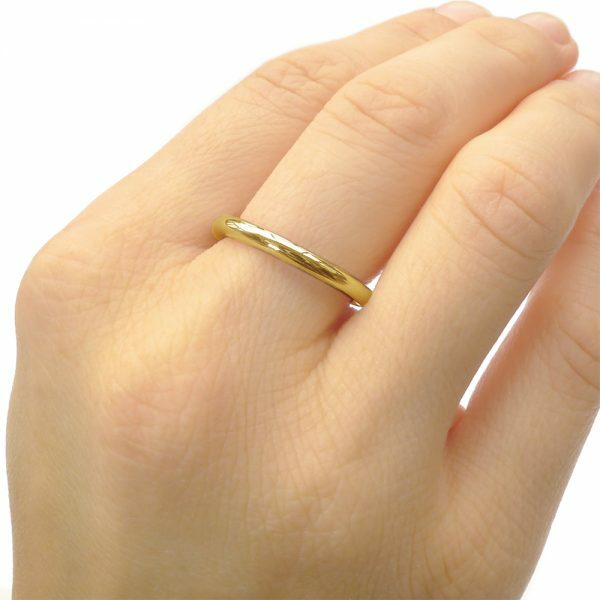 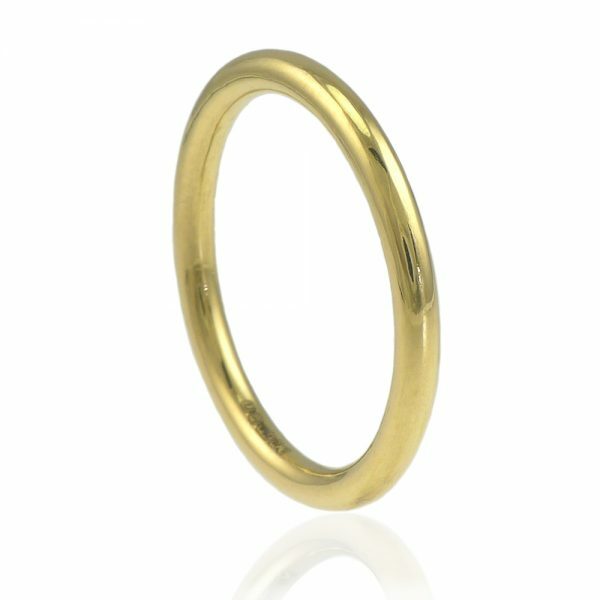 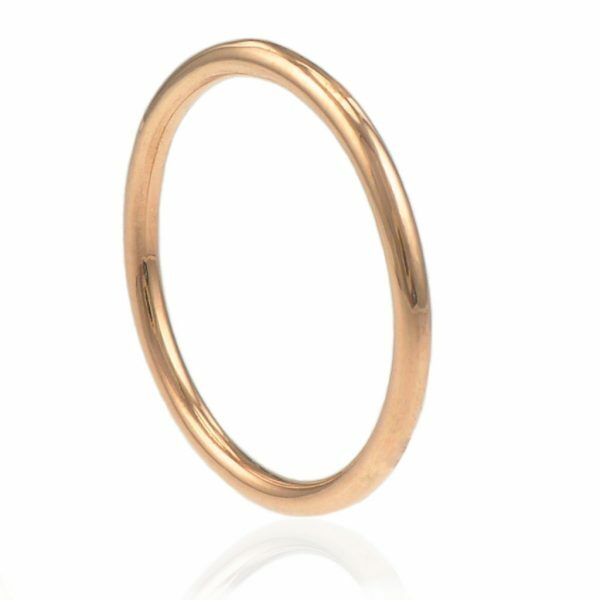 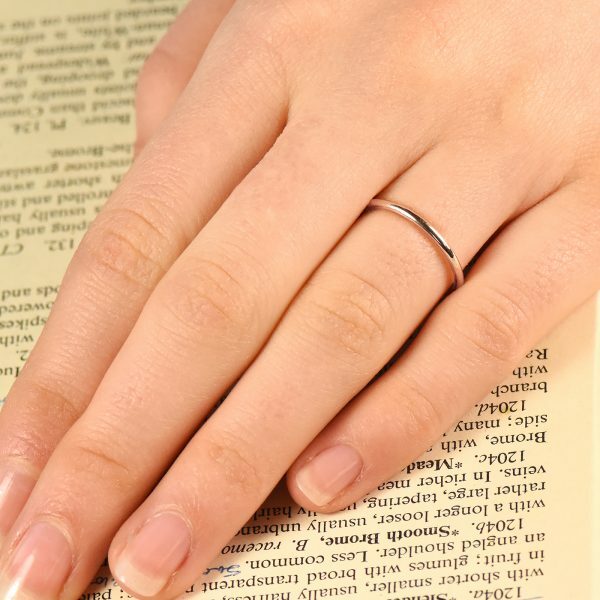 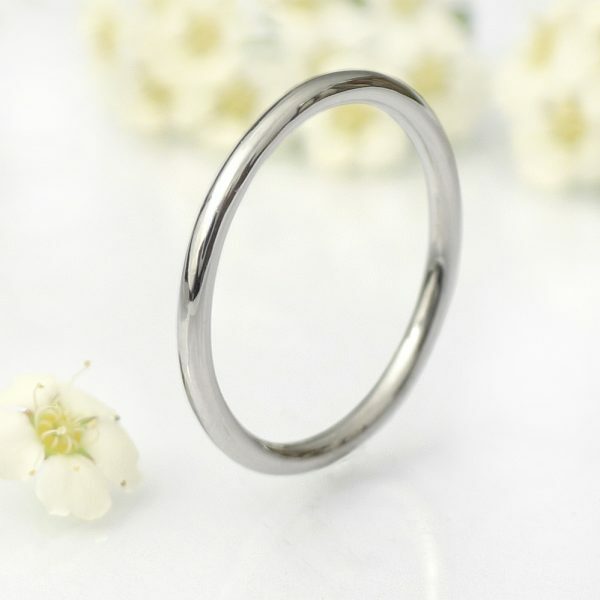 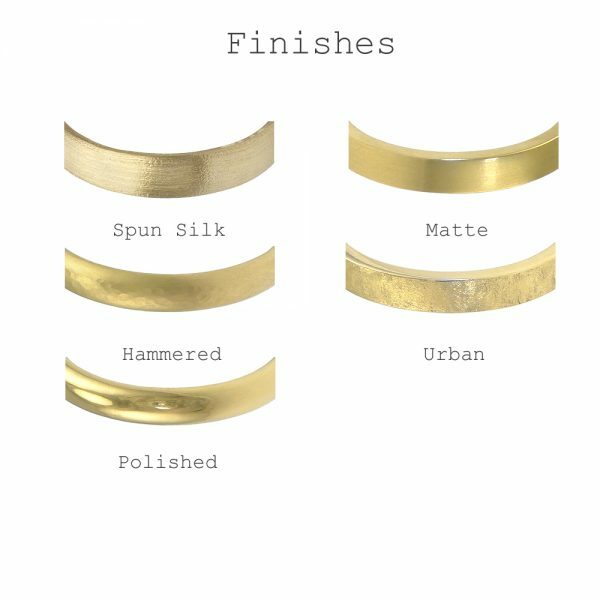 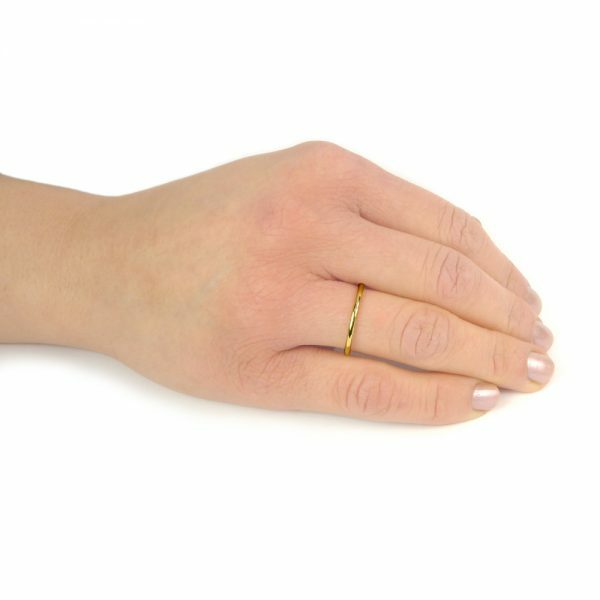 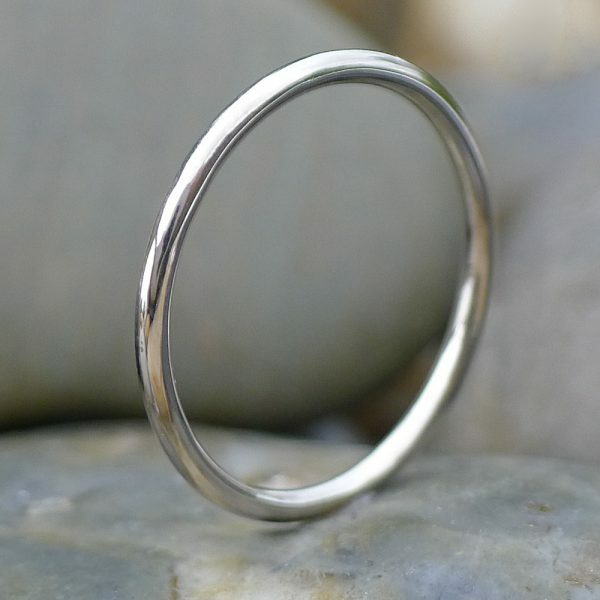 These rings have pleasing rounded edges and are also worn as wedding ring spacers between a wedding ring and engagement ring. 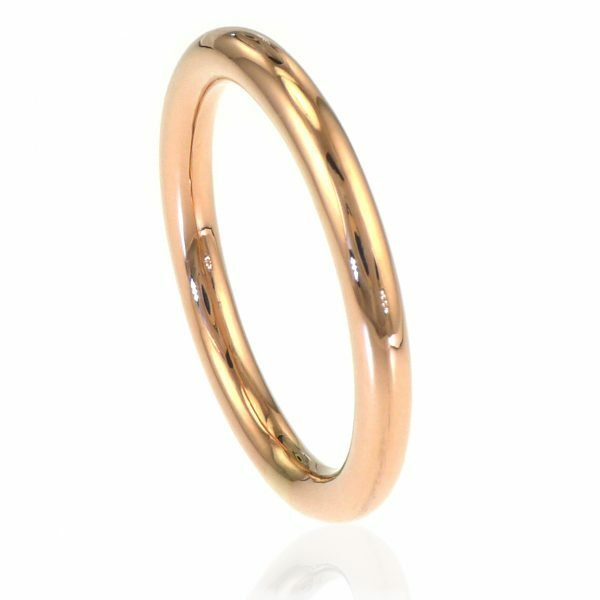 Available in 18ct gold, rose gold, white gold and platinum. 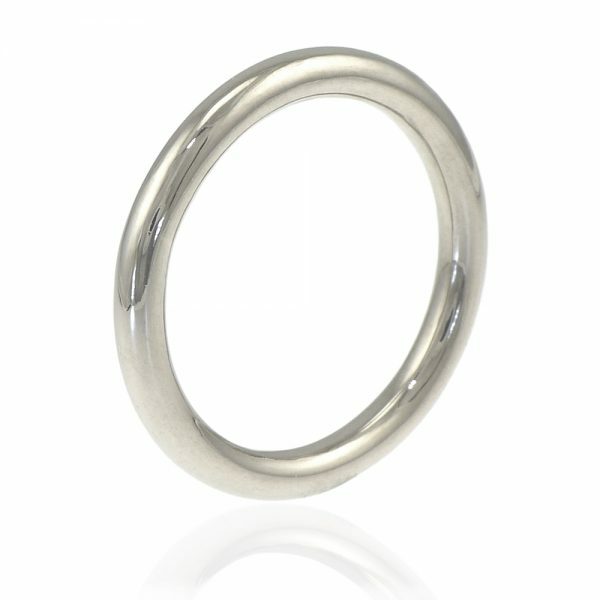 Bespoke halo wedding ring design services available. 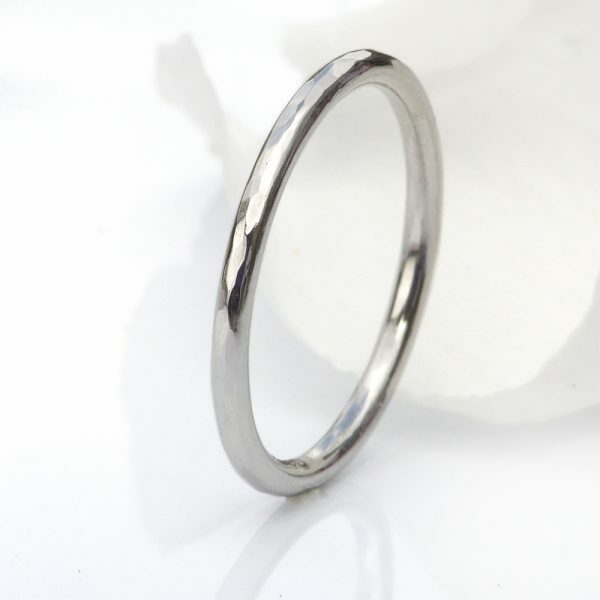 Choose one of our current designs or contact us about our bespoke wedding ring design service. 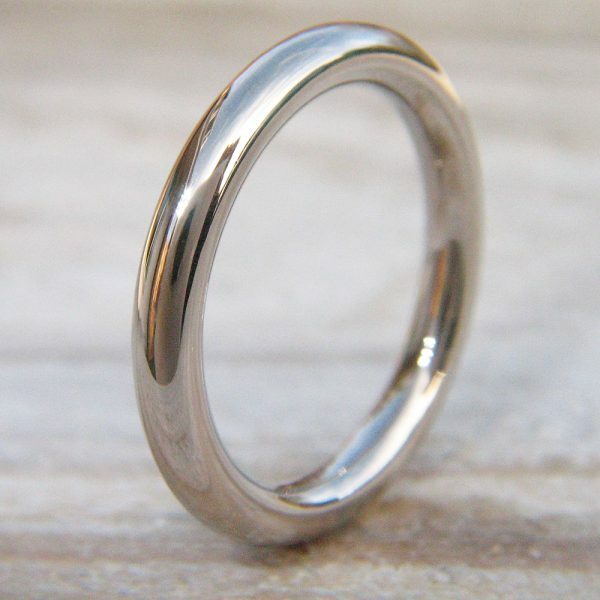 FREE worldwide delivery with every wedding ring order!